When most people think of Hawaii, a tan surfer on a vibrant board, riding a turquoise wave comes to mind. Though this surface image is usually the only thing portrayed in mass media, surfing goes much deeper in it’s culture, history, and way of life. From the historical rugged board carved out of koa wood to the current day polyurethane boards, there is plenty of history in between these two. 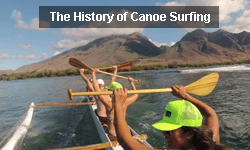 Hawaii is known for its surfing culture, which looks much different today than in the 1700’s. 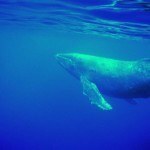 For many years, Hawaiian royalty ruled the waters. 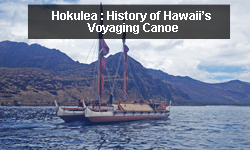 The Hawaiian society was split into two social classes, a royal class and the commoner class. The best surfing spots were reserved for royalty and the commoners were stuck with the lesser spots. The reason these rules were followed was because the culture believed in the code of kapu (taboos). 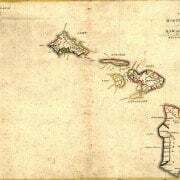 The code of kapu dictated everything in the islander’s lives, from what to eat to how to build a canoe or surfboard. This code even extended to the length of the boards. The commoners rode boards that averaged 12 feet, whereas the royalty rode boards up to 24 feet long. These boards were just one of the many ways the upper class showcased their superiority over the lower class. We can see how some of that surfing etiquette has transpired into today’s surf culture, from local surf spots to wave hierarchy. When royalty was ready to roll, but the swells weren’t coming in, the island priest would be sent for to pray over the water. If that didn’t work, they would thrash the water with vines in the hopes of whipping up the waves. Surfing had a very powerful affect on the islanders, which is why they would go to any extreme necessary to obtain a good ride. 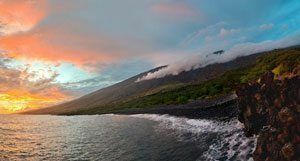 Maui is known for excellent surfing and when the swell was good, the entire villages would stand empty during a good set. 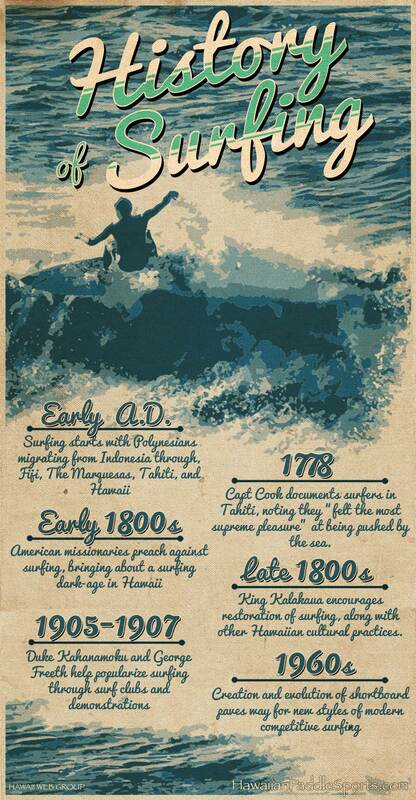 In the 19th century, surfing took a hit that nearly left it extinct. 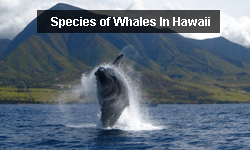 American missionaries came to Hawaii and strongly disapproved of this pastime. They preached that it was a waste of time, and had sinful ties to gambling and nakedness. 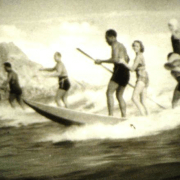 This disapproval broke the spell of surfing for about 150 years, until King Kalakaua encouraged the restoration of this traditional Hawaiian sport. 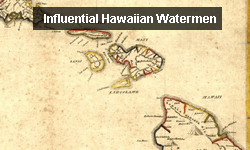 There are many Hawaiian watermen legends that helped revived the name of surfing, from the iconic Duke Kahanamoku to one of our present day kings of surf, Laird Hamilton. Once surfing was put back into its rightful place, the sport took a shift. Royalty lost its power to call the shots on waves and beaches, and it became a sport that relied more on ability then class. 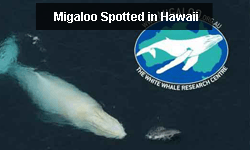 The surfboards also started to change shape. The original wooden longboards could weigh up to 175 pounds, which was quite a feat to get out into the water. Irish Hawaiian George Freeth was the first to cut the usual 16 foot board in half, which opened the door for changing surf board design and surfers wave-riding techniques. With the introduction of fins and the lighter styrofoam boards, had the ability to take on the more challenging surf, like the precarious North Shore of Oahu during the winter months. Surfing wasn’t the only ocean sport that gained popularity. Different boards for different reasons started to hit the market. Tom Morey created the first modern boogie board in 1971. 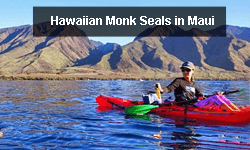 Many believe that paddle boarding started in Maui, with a history of big names bringing this user-friendly sport into revival after many years of it being non-existent. 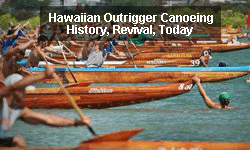 Outrigger canoe surfing is also steeped with history, but has gained popularity as this thrill-seeking surf population is always on the lookout for another way to catch a wave. 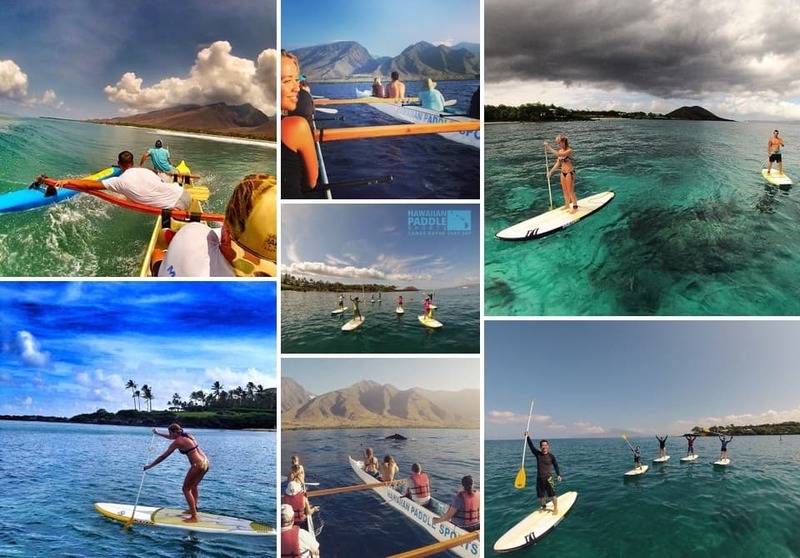 Surfing in Maui is on many people’s bucket list but before you grab a board and jump in, there are a few helpful tips to make your experience paradise-worthy. Know what and where you’re surfing: Maui is the mecca for every experience level, but that doesn’t mean you can paddle out anywhere. It’s a good idea to understand where the surf comes from, which seasons bring in the big waves and which side of the island is best for beginners. 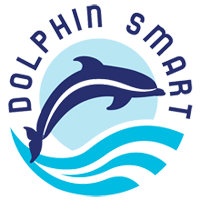 If you don’t feel like doing the research yourself, we’ve got some of the best surf instructors on the island that would be more than happy to guide you! Etiquette is still a thing on the islands: While you no longer have to be royalty, you do need to abide by a few common sense rules if you want to enjoy yourself and stay on the friendly side of the locals. 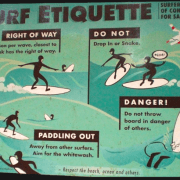 From paddling out to dropping in on waves, you’ll want to review these surf etiquette rules before you get in the water with local Maui surfers. 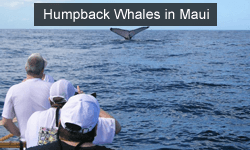 Know what you’re doing: As obvious as it seems, there are many Maui visitors that spend an entire afternoon trying to paddle out in unsavory surfing conditions and end up thoroughly disappointed by their experience. To avoid this outcome, we recommend one of our private surf lessons, which guarantee that you’ll ride your first wave before the Mai Tai happy hour starts! 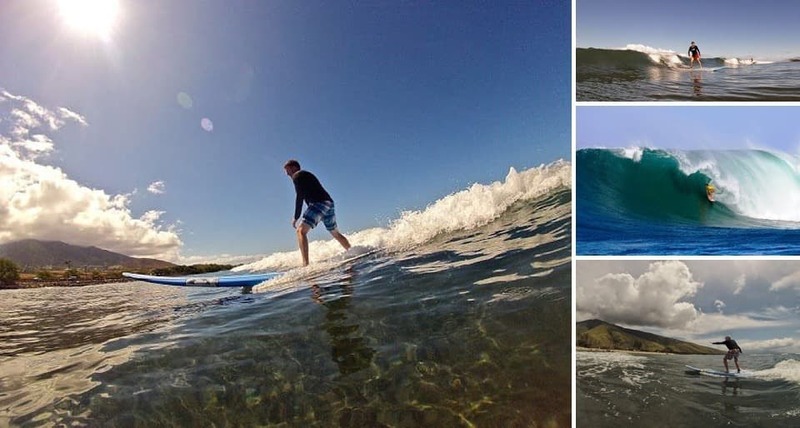 We want you to have a memorable experience in Maui, and there are few things that rival a great surfing session! 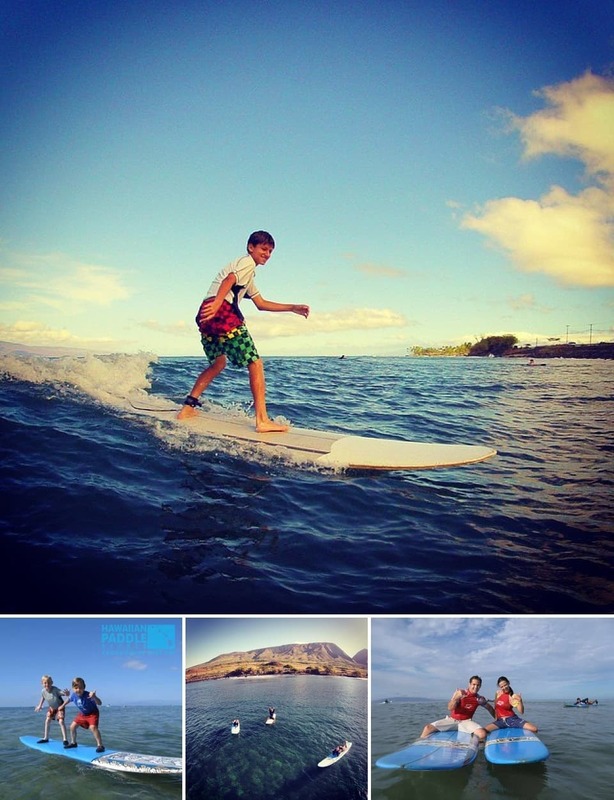 Surfing is a very fun and significant part of our Hawaiian culture, and we’d love to share it with you! 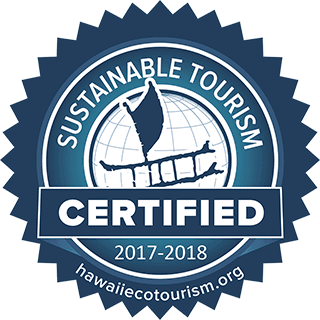 For more information on surfing, paddle boarding or outrigger canoeing, please visit our Hawaiian Paddle Sports website.